GB Australia is part of a worldwide Christian movement that has partnered with churches for over 120 years. Together we are committed to seeing girls’ lives transformed and God’s world enriched. Together we help girls and leaders seek, serve and follow Christ. Girls’ Brigade groups (also called Companies) around the world have a mission to be relational, relevant and responsivein the way they work. We empower girls and young women in local communities to be themselves, to develop and use their gifts and skills, and to discover what it means to have life to the full in their generation. GB groups around Australia come in all shapes and sizes, working with many styles of churches but all with the same aim – that girls will discover what it means to live life to the full in relationship with Jesus Christ. Each GB group caters for girls of primary and high school age with age appropriate programmes that build relationships among the girls and their Leaders. Our challenging and exciting activities are led by Leaders that have been screened and appointed by the church and given training by GB. We ensure a safe and encouraging environment for everyone to explore the different areas of the programme. 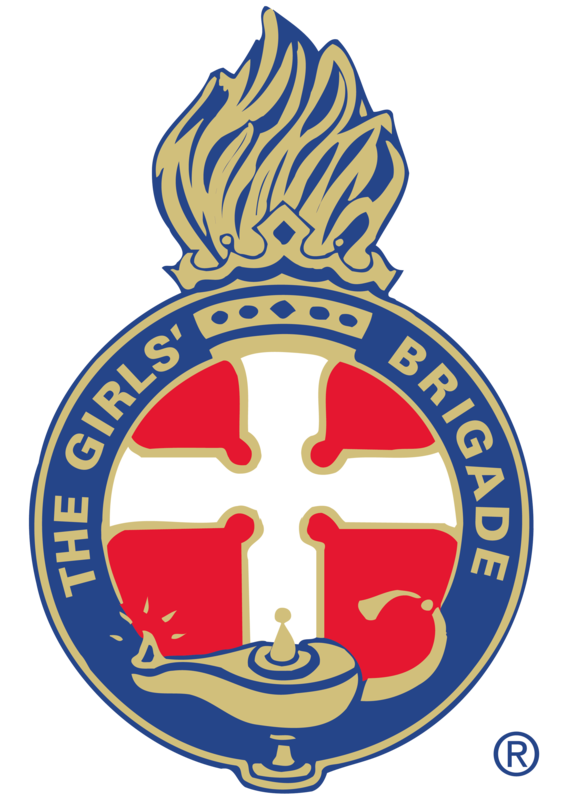 The Girls’ Brigade Crest is our worldwide unifying symbol seen in every Girls’ Brigade Company around the world. and behind it all a TORCH, a flame of Christ’s loving Spirit and our devotion to Him.